Facebook has faced controversies in the past—fake news, the mood manipulation experiment, violence on its Live streaming feature—but they haven’t put a real dent in the social network’s business. With the Cambridge Analytica scandal, however, the company is facing what could be its biggest ever crisis—even WhatsApp’s co-founder is calling for people to delete their accounts. Allegations over Global Science Research harvesting 50 million users’ information without their consent and giving it to Cambridge Analytica has led to an anti-Facebook campaign. The public and several media outlets have got behind #deletefacebook, but it was surprising to learn that Brian Acton has joined the cause. Acton, along with Jan Koum, founded WhatsApp back in 2009. In 2014, the messaging app was acquired by Facebook in a deal worth around $22 billion, but Acton quit the company last year to found his own non-profit. Despite Facebook helping him to a $6.5 billion net worth, he has joined the chorus of voices speaking out against the social media giant. “It is time,” Acton tweeted from his account, adding the #deletefacebook tag. Facebook won’t welcome the news of a former executive turning against it, but the company is facing bigger problems right now. 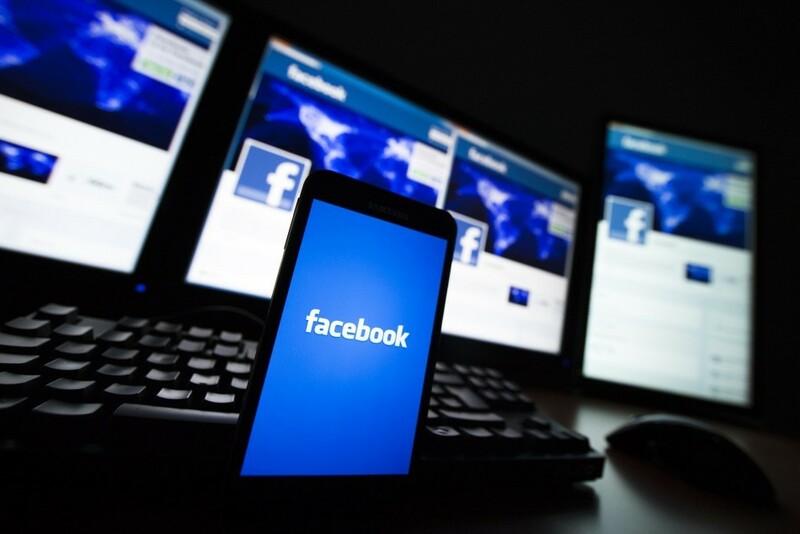 It's thought that Facebook may have violated the FTC’s consent decree with its actions. If found guilty, Mark Zuckerberg’s firm could face fines reaching into the billions of dollars. Speaking of Zuckerberg, Members of Parliament in the UK have summoned the CEO to appear before a select committee investigating fake news. Facebook has been accused of misleading the committee over how third parties gather and handle user data. Since the Cambridge Analytica story hit the headlines, Facebook’s shares have fallen by 9 percent, resulting in almost $50 billion being wiped off the company’s valuation.